PREVENT UNAUTHORIZED USE: Tired of wondering who’s using your water after hours? 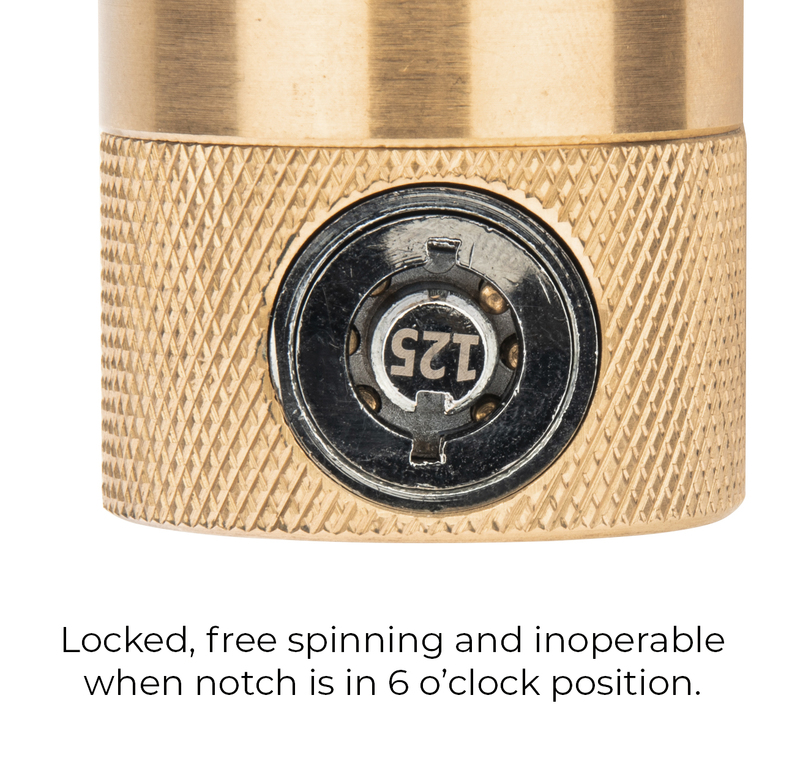 This lock has a unique patented free-spinning design in order to secure faucets and hose bibbs from miscellaneous vandalism, unauthorized use, tampering and water theft. 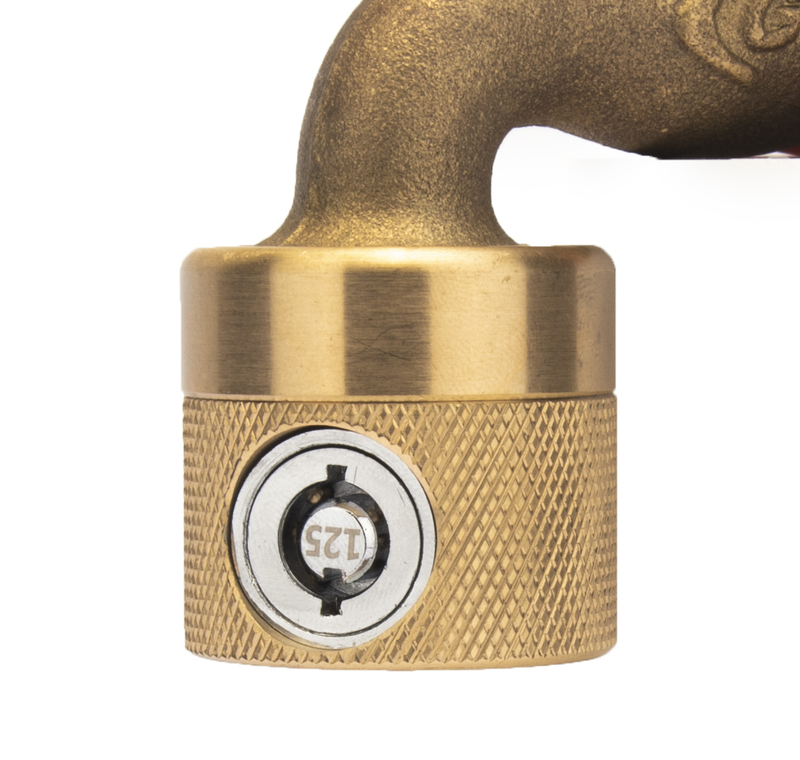 The FSS 50 is made from solid brass to prevent rusting and its heavy duty construction is built to last. FAST INSTALLATION: Securing hose bibs from vandalism and theft of water has never been easier. 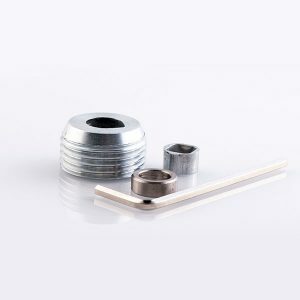 The FaucetLock is extremely easy to use, literally installs in seconds, and no tools required. 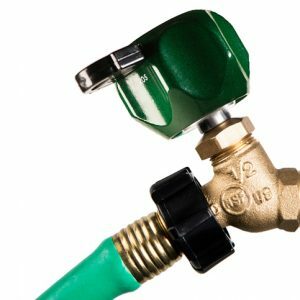 The FSS 50 secures all ¾ inch garden hose thread faucets (hose bibbs). MULTI-PURPOSE USE: The FaucetLock provides complete security at your house, vacation home, or apartment. The FSS 50 also works perfect for commercial and industrial buildings, ideal for schools, college campuses and shopping centers and can easily secure hospitals and apartments. 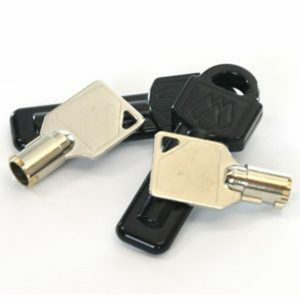 KEYED THE SAME: The FaucetLock is keyed alike so that multiple hose bibbs can be secured with the convenience of having only one key. 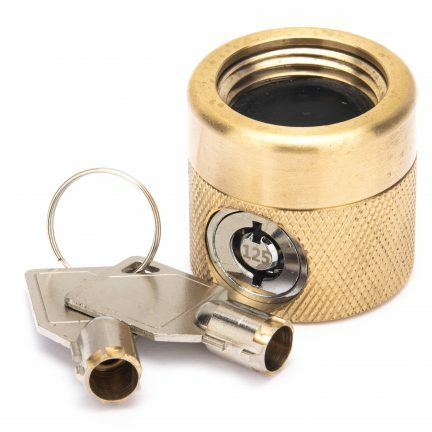 Perfect for commercial and industrial buildings, farm lands, parks and recreational areas where there are numerous FaucetLocks being used over a large area. If you prefer a different key for each lock, that option is also available. 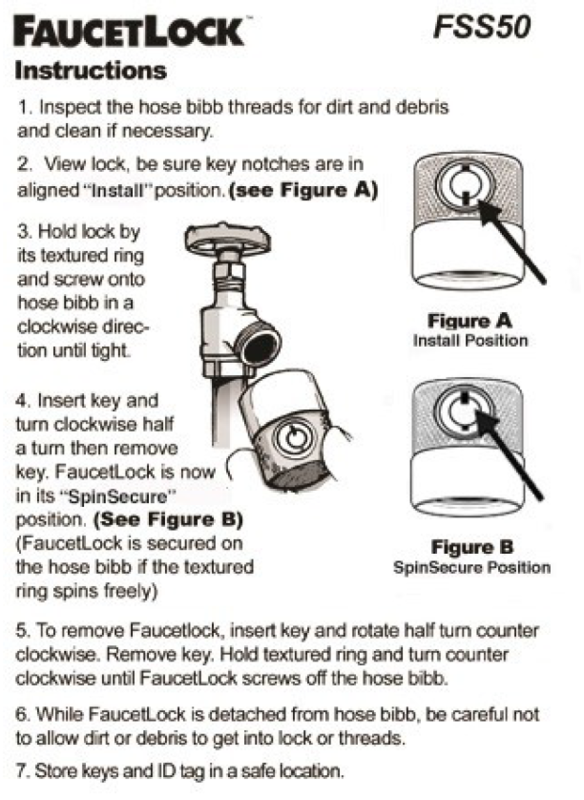 CONSERVE WATER: The FaucetLock promotes water conservation by preventing drips from malfunctioning bibs and taps. 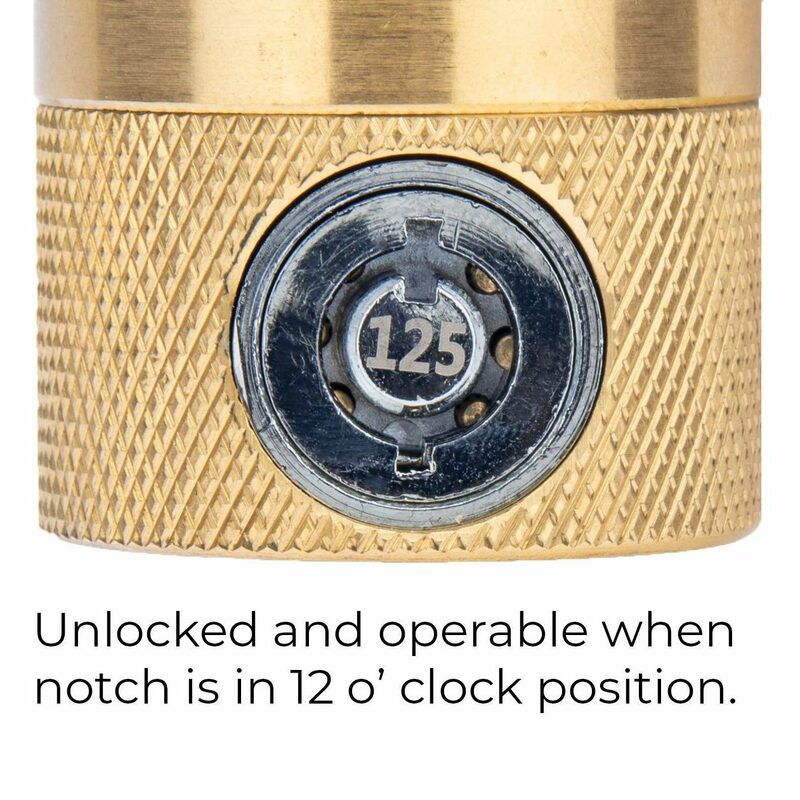 When installed, this lock will also prevent water from leaking when the valve is turned on, thus conserving water and ultimately saving money from wasteful water leaks. 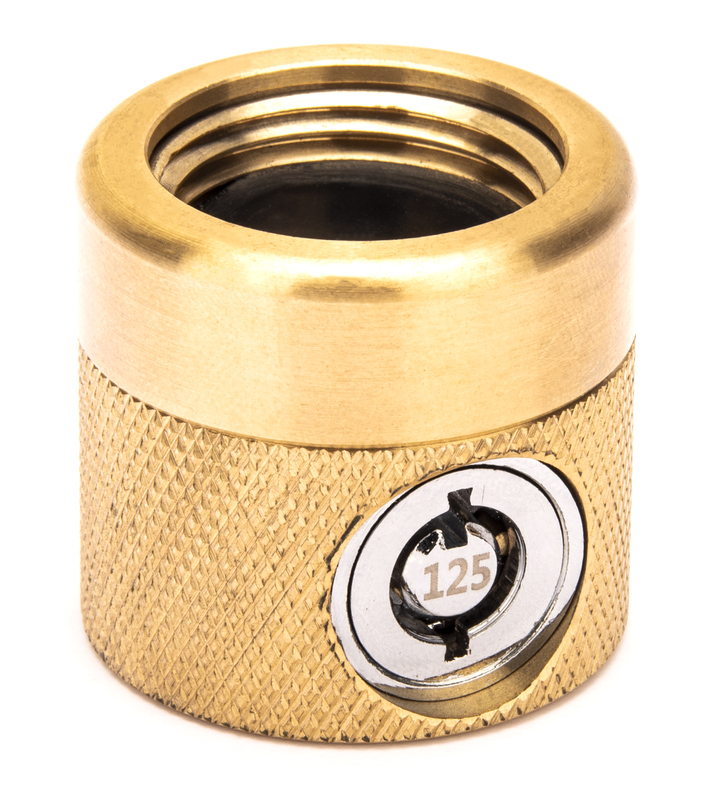 Even when the valve is completely turned on, the FaucetLock will prevent all water from coming out!